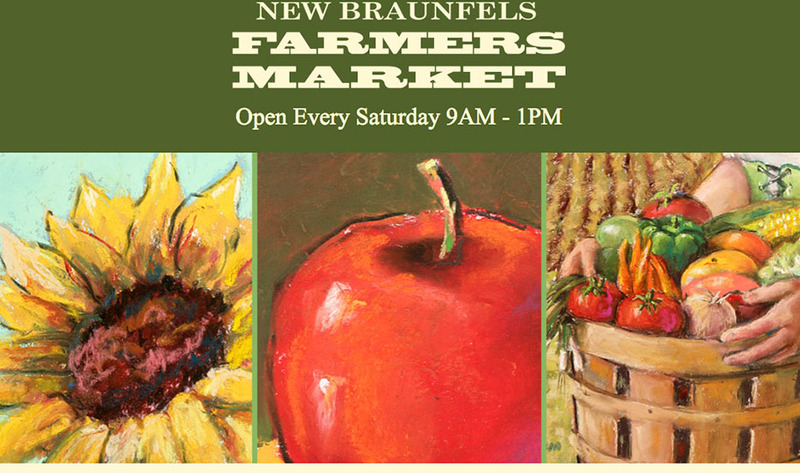 Moody Bank, one of the most iconic players in the Texas banking scene, has entered the New Braunfels market with the opening of its newest branch located downtown at 401 Main Plaza. Although the bank opened in April, construction wrapped up in August and the official grand opening celebration will be by invitation only and held on September 12. Founded in Galveston in 1907, Moody Bank has grown to serve the greater Houston, Galveston and Central Texas regions with new products, services and technologies. Moody Bank is one of the largest community banks in terms of market share in the Houston area with more than $1 billion in assets. The bank and its staff have long been recognized for their leadership and experience in the banking industry. Services at the new location includes full range of business and personal loan products, treasury management and merchant services, credit and debit cards, online and mobile banking, and checking and savings accounts. 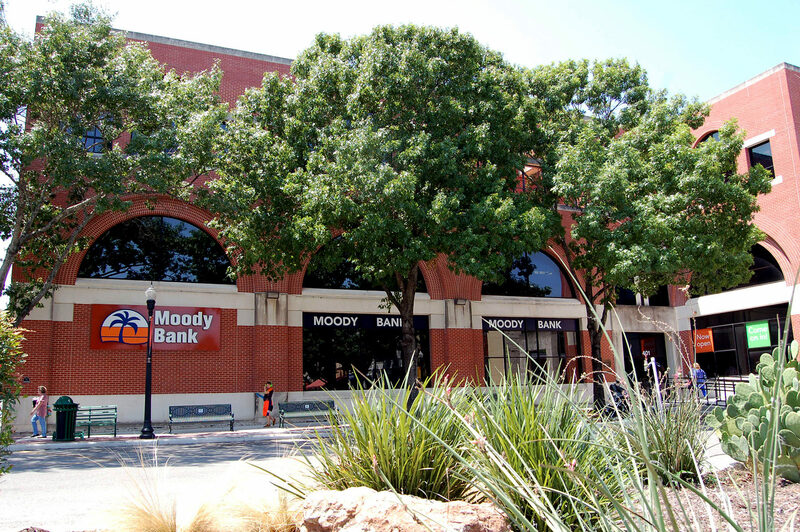 Moody Bank also has one of the largest and oldest wealth management and trust departments in Texas, responsible for more than $30 billion in assets. Founded in Galveston in 1907, Moody Bank has grown to serve the greater Houston, Galveston and Central Texas regions with new products, services and technologies. Moody Bank is one of the largest community banks in terms of market share in the Houston area with more than $1 billion in assets. The bank and its staff have long been recognized for their leadership and experience in the banking industry. More information can be found at www.moodybank.com. Circle Arts Theatre: The Little Mermaid Jr.